We have a results-oriented clientele here at SSOR. We see many runners and triathletes. Events like these take quite a toll on competitors’ bodies. They often complain of soreness for days following the event. There are lots of modalities that may help in the recovery process. Without question, massage therapy is one of them. But does it actually work? Well, a recent study in the Journal of Physiotherapy supports the use of sports massage therapy following a triathlon. The good news about this study is that it was a randomized, controlled trial. Translation: no athlete was “cherry-picked” to manufacture the results one way or the other. The other strong point about this study is that the assessors were blinded to who got the intervention. Basically, the people that assessed the results didn’t know who got massage and who didn’t. Again, it helps remove bias from a study. 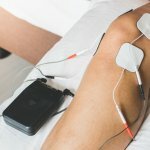 There were two groups in this study – one group received massage therapy to the quadriceps muscles while the other group just rested in sitting. Outcomes measured were pain and perceived fatigue. Researchers found that the massage therapy group had less pain and less perceived fatigue after the intervention. So what does this all mean? There are certainly studies that show that massage therapy has limited or no effectiveness compared to any other intervention. There are “loopholes” in virtually every study. All that said, massage therapy is a safe, non-invasive intervention that can assist in the recovery process by helping to reduce pain and may facilitate recovery by removal of waste products. Numerous studies across several disciplines talk about “perceived effects” of treatment. Basically, if you “think” it’s helping, that alone is a positive intervention. We can argue back-and-forth about “actual” results or “perceived” results, but the fact is, if your brain believes it’s helping you, we can’t ignore that therapeutic effect. Consider sports massage therapy after your triathlons or marathons to assist in the recovery process. 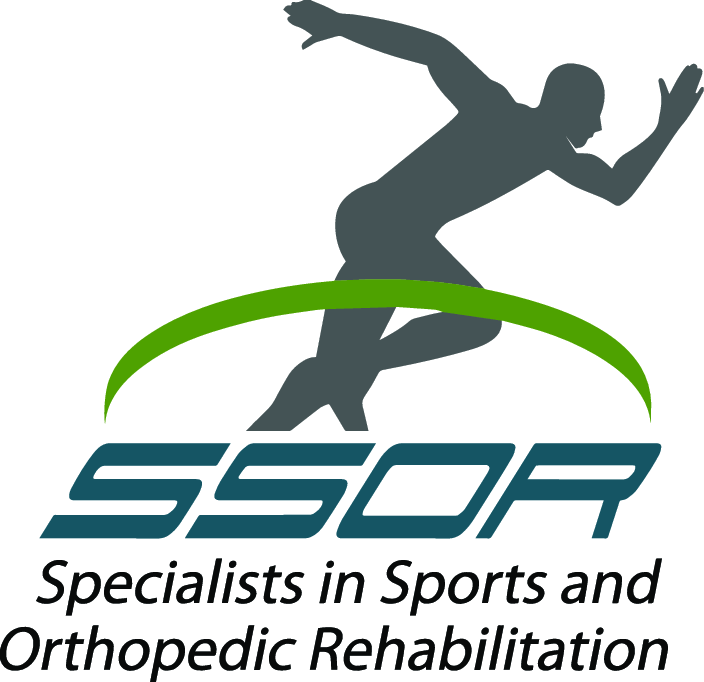 We have a fantastic massage therapist on staff at SSOR, and our physical therapists are in-house to help with comprehensive care to assist you with any injuries you may be battling. An accurate diagnosis and targeted interventions can help maximize the positive effects of massage therapy. Remember, you can see a physical therapist in Kansas without a physician referral. Let our team of physical therapists and our massage therapists help you achieve your goals. We have locations in Overland Park and Prairie Village to serve you.